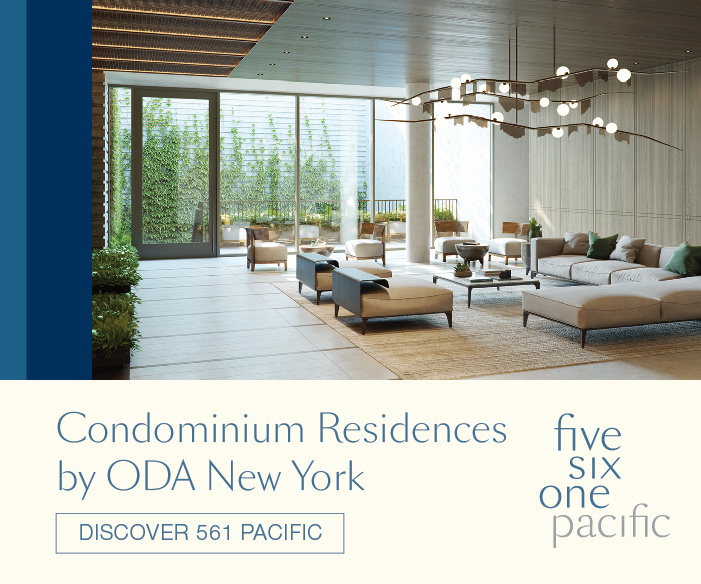 Passive house construction is expensive, but condos built according to the energy-saving standard are becoming more common throughout New York City. Rentals, however, are still few and far between. 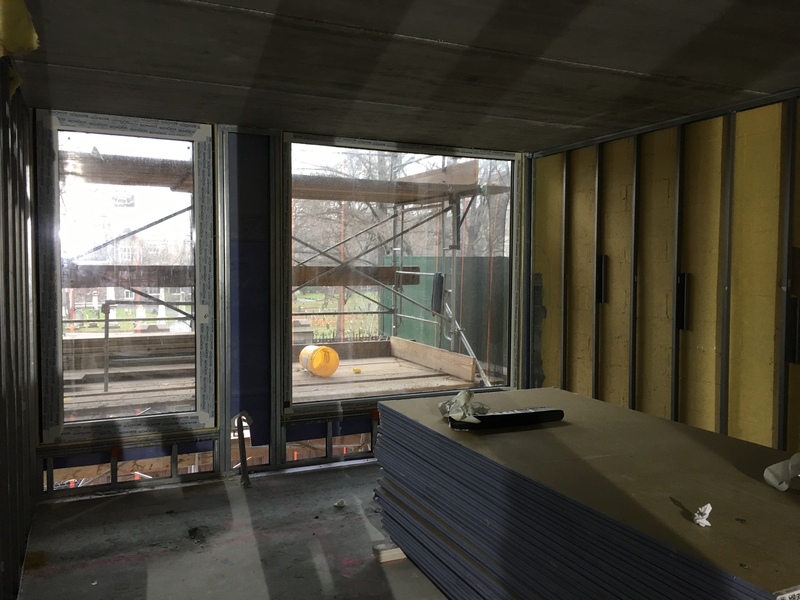 Up in the Hamilton Heights section of Harlem, Synapse Development is working on the city’s first market-rate rental building designed to meet passive house requirements. 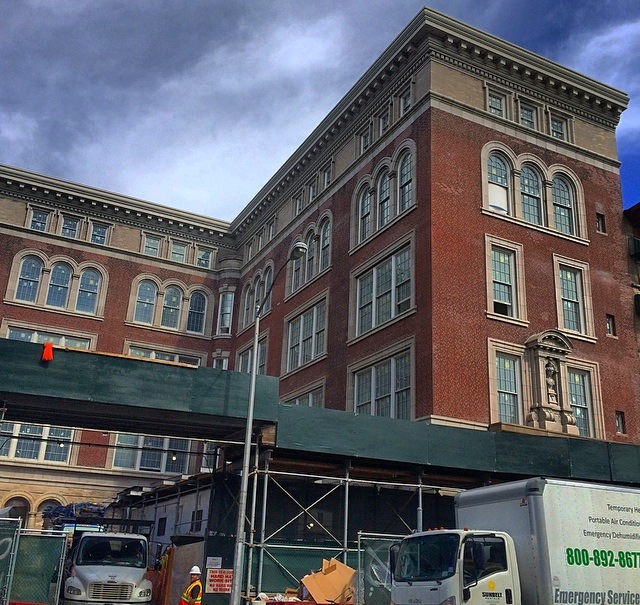 The seven-story development at 542 West 153rd Street topped out yesterday between Broadway and Amsterdam Avenues, and PR reps sent along some construction photos. 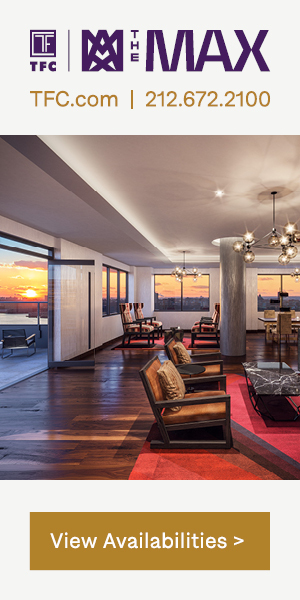 Known as Perch Harlem, the eco-friendly building will have 34 one- and two-bedroom apartments. 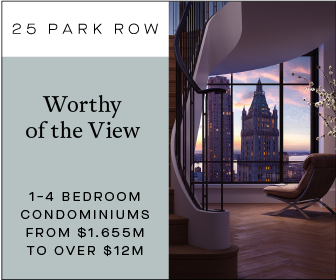 Rents will start around $2700 for a 525-square-foot one-bedroom and $3700 for an 800-square-foot two-bedroom. 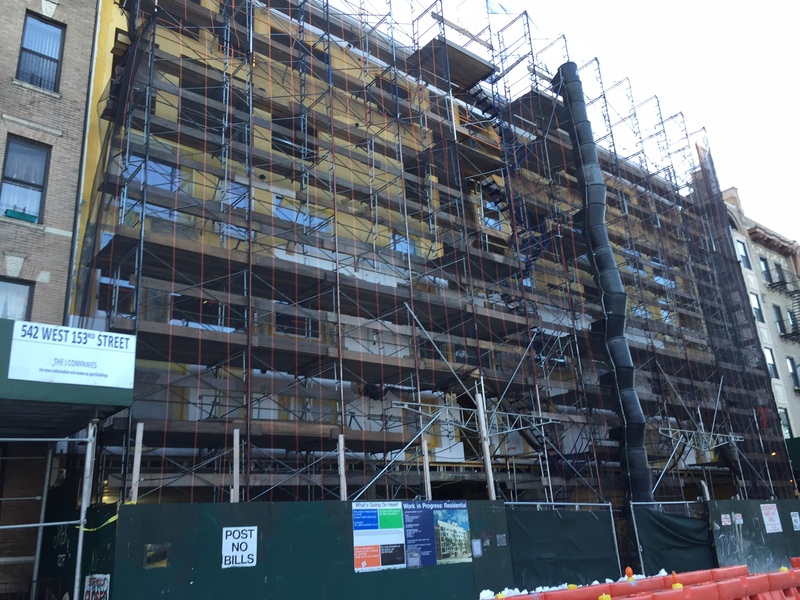 The facade will feature irregularly-shaped, white panels and varying sizes of triple-paned windows. The actual cladding on the facade will be made of EIFS, a relatively inexpensive material that mimics stucco, finished with limestone. 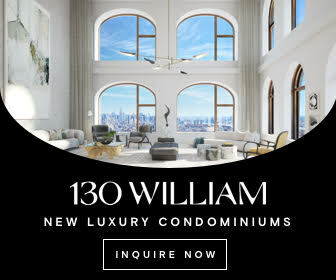 And in a new rental aiming for the top of the market in Harlem, residents will expect to set the temperatures in their own apartments, he added. The rents will probably be the highest in the neighborhood, but the area has few, if any, new construction rental buildings. 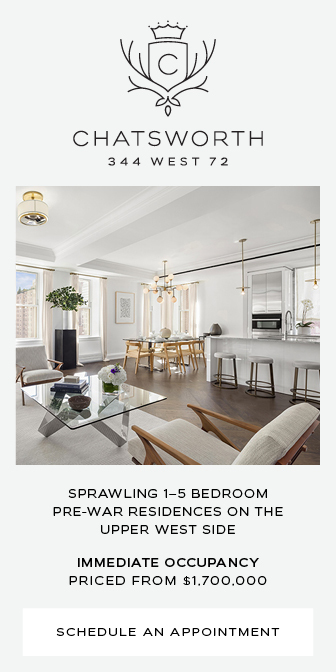 A few large, attractively renovated one-bedrooms in the area have similar asking rents. 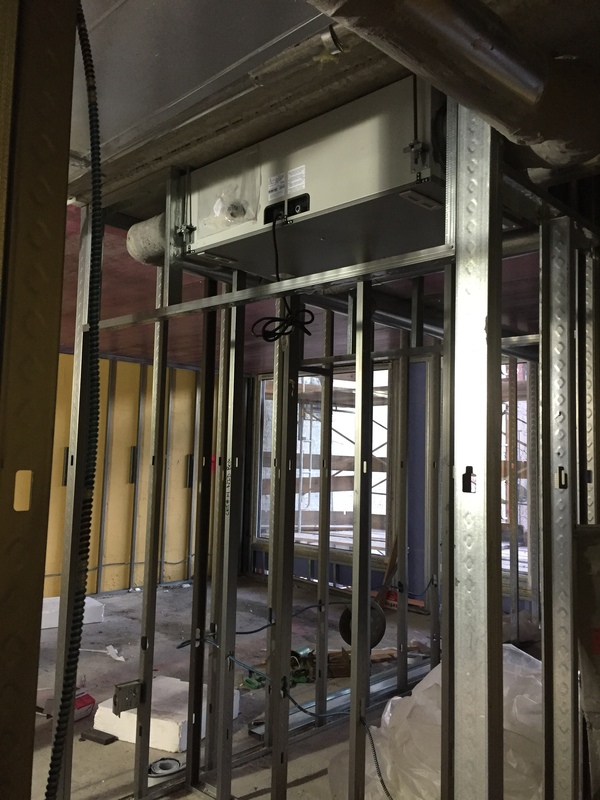 Apartments will feature stainless steel appliances, in-unit washer/dryers, and kitchen cabinets without VOCs (volatile organic compounds, which are typically found in wood sealants). The building will also have a lounge, landscaped roof deck, storage, and a gym. 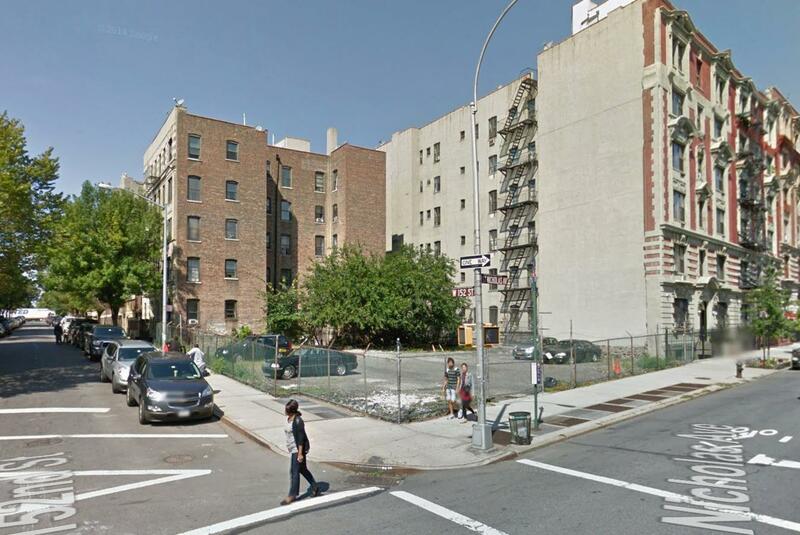 Renters with cars will be able to park in an 18-space lot behind the building. Architect Chris Benedict is responsible for the design, and this isn’t her first passive house project. She designed the first two affordable, passive house rental buildings in the city, at 803 Knickerbocker Avenue and 424 Melrose Street in Bushwick. Synapse started construction in January 2015, and they hope to finish work in June. 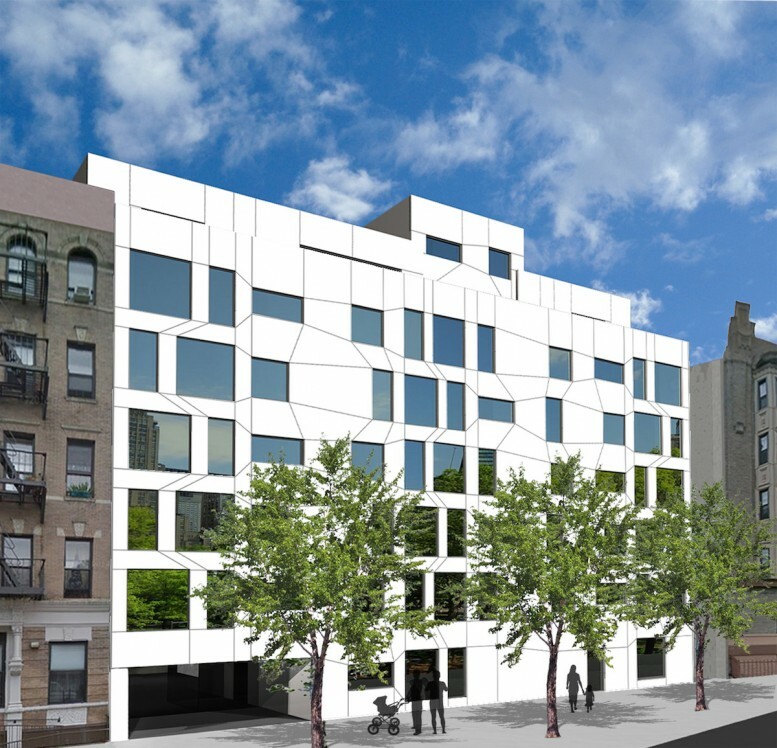 1 Comment on "New York City’s First Passive House Rental Tops Out At 542 West 153rd Street in Harlem"
So they just went with the wireframe of the 3D model for the facade look. I kind of like it.